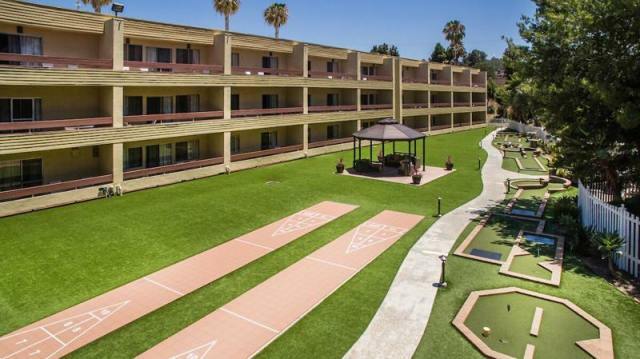 Four Seasons Pacifica, set just one block from the Pacific Ocean, offers fun and relaxation as you enjoy the attractions of Southern California. Water sports are plentiful, with rental equipment available throughout the area. The San Clemente Municipal 18-hole Golf Course is just five minutes away, along with other wonderful courses that are available for your pleasure. Specialty shops, art galleries and museums provide additional entertainment for your stay in the area. The beauty of Southern California and the privacy of San Clemente combine to create an unforgettable vacation experience.